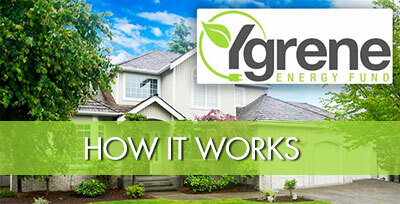 Do you know you can get impact window financing? Do you need to get impact window financing? You are in the right place! In South Florida, a place traditionally identified to suffer the devastating effects of Hurricane and other raging storms, hundreds of homeowners get funded through PACE. 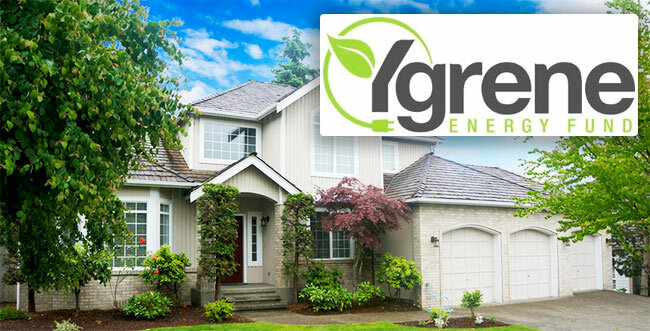 Property Assessed Clean Energy Program or PACE finances energy efficient home improvement financing projects without having to request for cash up front or even check the applicant’s credit scores. What this program does is, it funds impact windows financing, impact doors, roof replacement, installation of new solar panels and air conditioning units, plumbing systems, awnings and more. Ygrene Florida is South Florida’s leading PACE Program administrator, and as at now, the organization has financed over 2,000 projects. It also has plans in Miami-Dade County, Palm Beach County where Florida PACE Funding Agency reigns supreme, Hollywood and Broward County among other locations. What makes this funding agency expand in such terrific fashion is since there’s no need for a deposit needed and the company never pays the contractor until repairs are completed. As PACE does it, this idea isn’t new any longer. There’s a couple of financing agencies that offer to finance homes in areas traditionally considered as Hurricane-prone. The best thing about most of them is the fact that mostly, they don’t consider the applicant’s credit score. Some, however, require an initial deposit before the commencement of the project. Being perhaps the most critical lending factors, a credit score says a lot about a person’s debt management skills. Someone who always pays cash and never borrows will automatically have a low credit score. It is virtually similar to that of a person who has too many debts, makes late payments and has had his/her credit cards limited. But as aforementioned, it has little impact on how much one can be funded. It is the total of your minimum monthly payments removed from your gross monthly earnings before any deductions are made. Nowadays, it is the Debt: Income ratio that lenders base their amounts to fund a person. This refers to the value of the house when any mortgage debts and selling expenses are deducted. The lender will have to hire a certified appraisal expert or even consider the tax assessor’s report of the home. It matters in the long run, especially during those instances where the other determinants don’t have a big impact. FHA Title 1 Home improvement loan – a non-equity based loan whose purpose is a general home improvement, including Hurricane Harding. Plus 1 loan – suitable for individuals with a credit score of 680 and above and comes with several significant benefits. Unsecured dealer financing – for simple funding, it hugely depends on credit and debt ratio. PACE – great for financing hurricane impact windows and money come in the form of bond funded by the lenders and repaid through property tax payments. How impact window financing is done? First, the lender has to determine whether the applicant suits the lending terms and conditions of the type of financing. Though credit score won’t necessarily apply, the lender has to look at a plethora of factors, calculate the rate of interest and finally allow or deny funding. 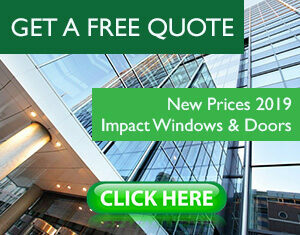 But it is clear anyone can get an impact window financing nowadays. Please contact us to help you!!! This entry was posted in Impact Windows & Doors Tips and tagged finance, impact windows, impact windows finance, ygrene, ygrene contractor. Bookmark the permalink. ← How to choose the right impact windows for your home?